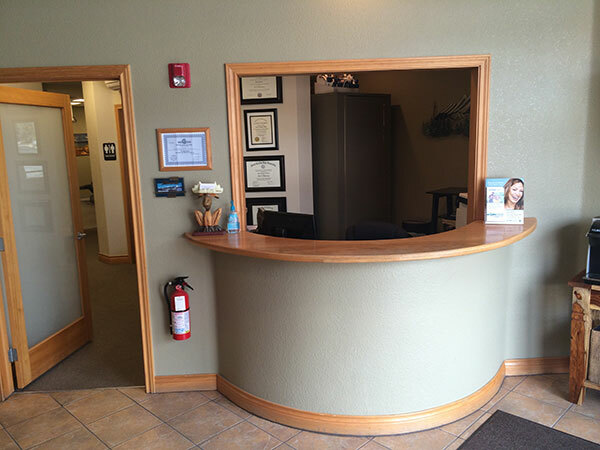 We’re all about you at Ten Mile Dental. Your smile and individual needs always come first. 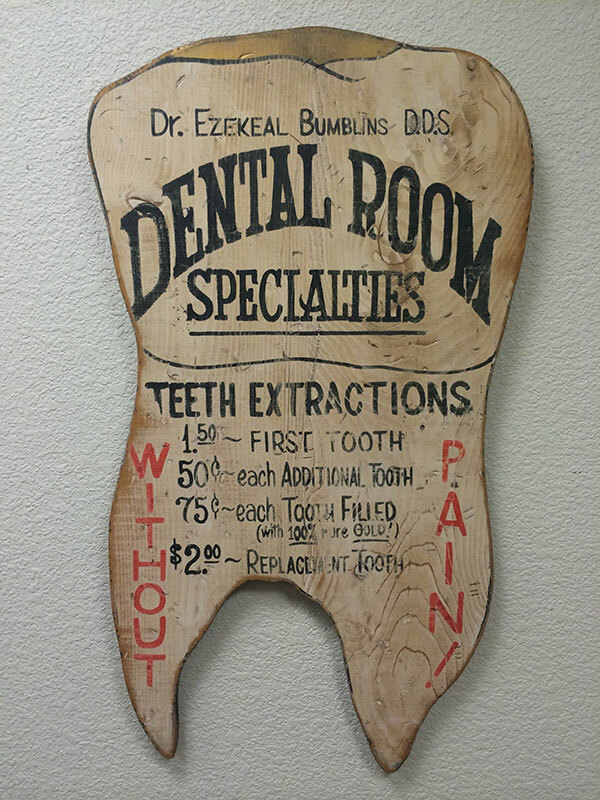 That’s why we offer a comprehensive range of services to meet all your dental needs right here in our Frisco dental office. 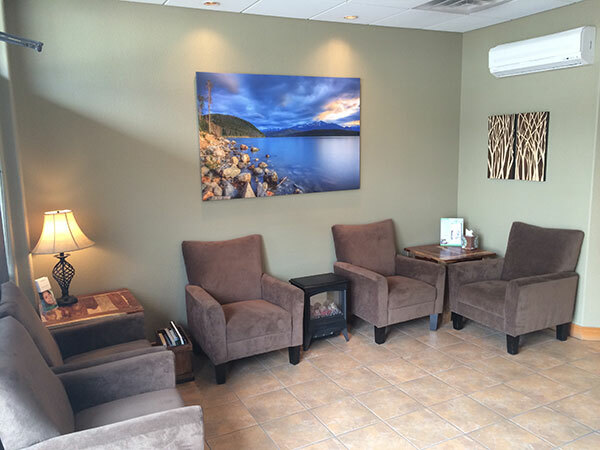 As a general and family practice, we strive to make your visits enjoyable and thorough. 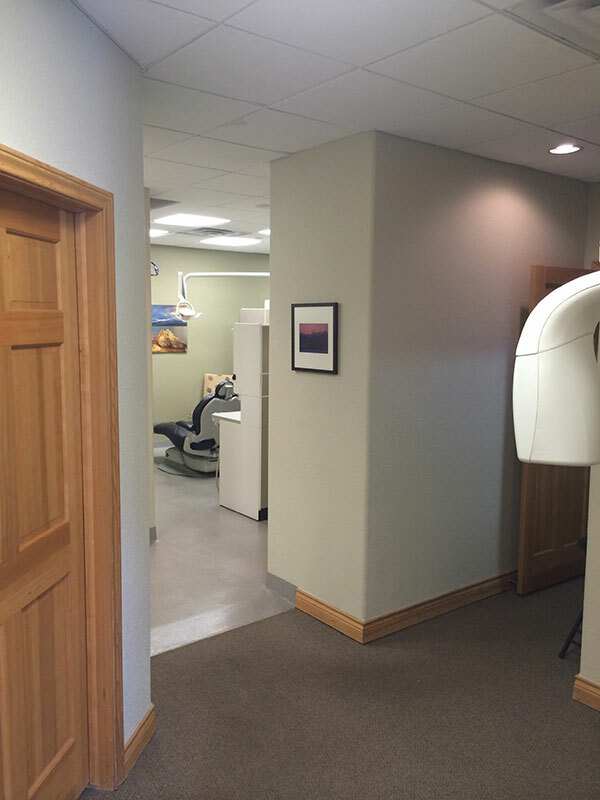 We want you to leave completely satisfied with our services, and your new and improved smile. 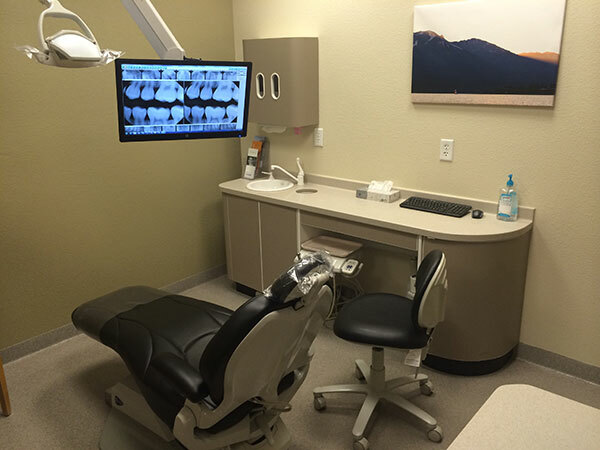 For your comfort and convenience, we’ve invested in state-of-the-art technology, including Dexis Digital x-rays, dental lasers, dental implants and even massage chairs to help you relax. 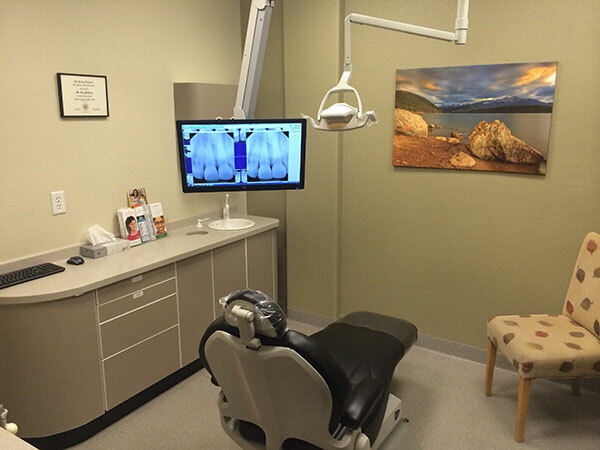 We are a family general dentist office that cares for all ages, with a focus on preventative, restorative, implant, and cosmetic dentistry, we offer an array of services to give you a healthy, beautiful smile. 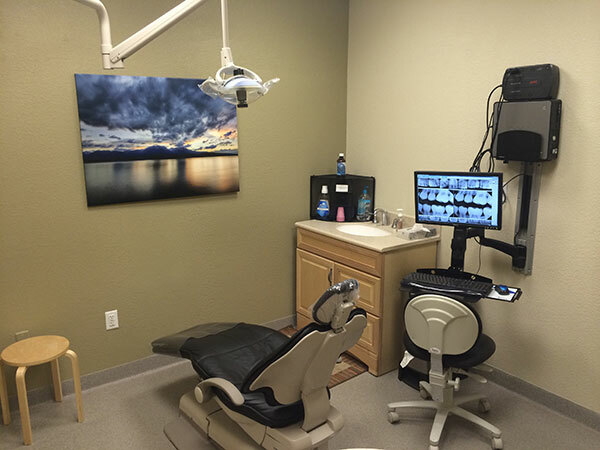 We provide oral surgery, dental implants, and root canals to restore your oral health, and our modern treatments, such as porcelain veneers and teeth whitening can enhance any smile. 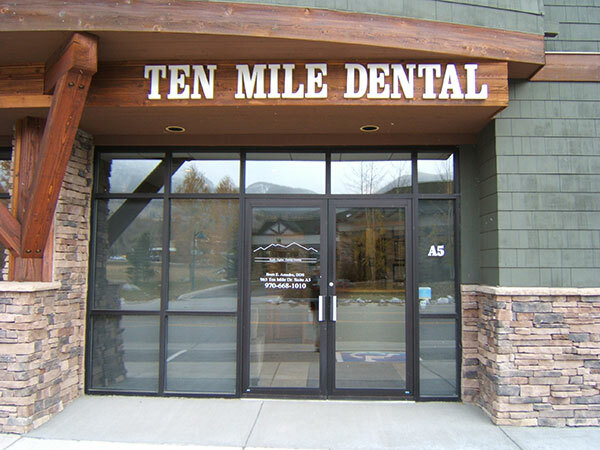 Serving the community since 2001, Ten Mile Dental offers comprehensive dental care to Frisco and all the surrounding areas of Summit County, including Breckenridge, Silverthorne, Dillon, Leadville, and Keystone. 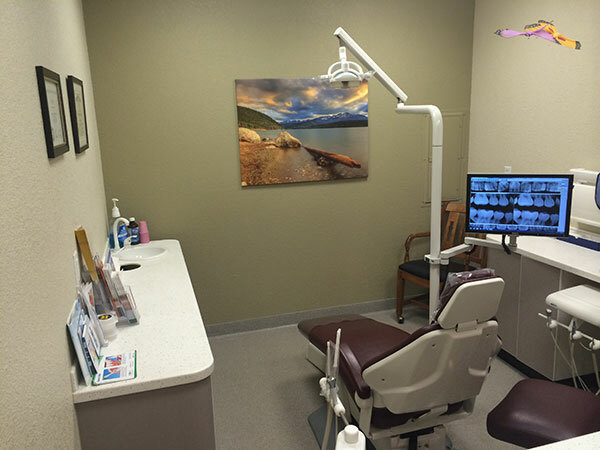 Call or visit our Frisco dental practice today to schedule an appointment. Let us transform your smile! 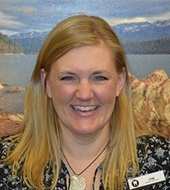 Voted a top dental office in Summit County four years in a row! Brett E. Amedro, DDS, completed his bachelor’s degree in biological science at Hartwick College in Oneonta, New York. He then went on to earn his Masters of Physiology degree from the North Carolina State University and also worked as an instructor for pre-professional students. 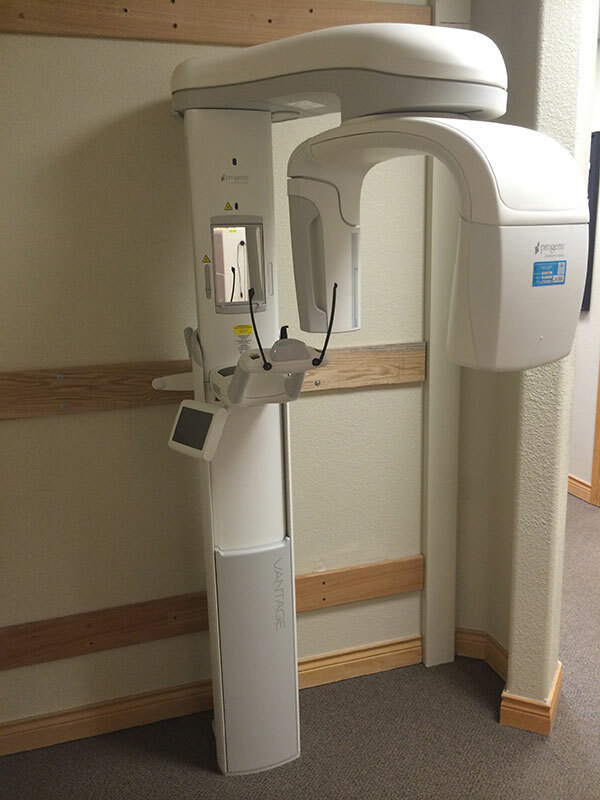 Following this, Dr. Amedro obtained his Doctor of Dental Surgery degree at the University of Michigan in Ann Arbor. 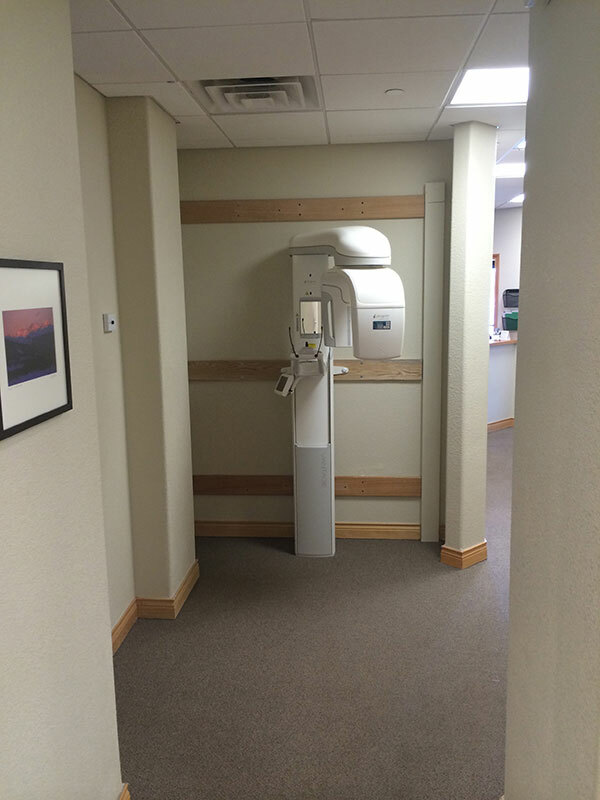 While there, he was awarded for his excellence in dental implants. 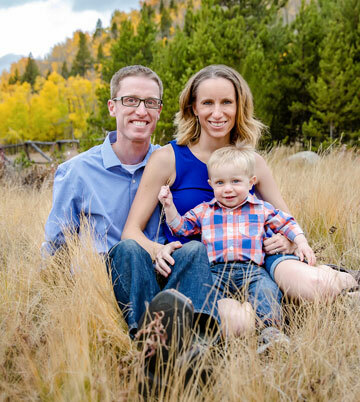 To further his training, Dr. Amedro completed a post-graduate residency program in general dentistry at the Veteran’s Hospital of Denver. 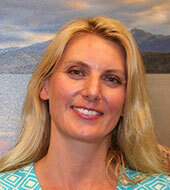 Our experienced team stands committed to providing quality patient care in a caring environment. 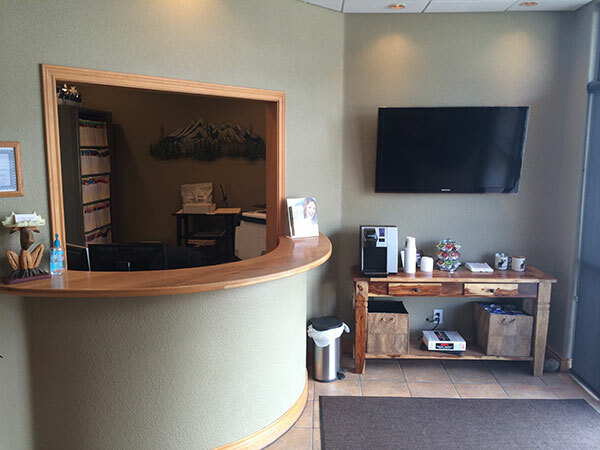 We believe that the reason so many people of Summit County choose Ten Mile Dental as their dental home is because of our outstanding team and our commitment to you. If you have tooth pain, a broken tooth, or any other dental emergency, please call or visit our office. We try our best to provide same-day emergency treatment. Click here for tips on how to deal with a dental emergency.